DETROIT – Cadillac announced today it will provide owners of all 2011 models with frequently required maintenance services for the first four years or 50,000 miles as it seeks to build the best customer service experience in the luxury segment. The program, called Cadillac Premium Care Maintenance, covers scheduled oil changes, tire rotations, replacement of engine and cabin air filters and a multi-point vehicle inspection. Cadillac Premium Care Maintenance launches with the arrival of the 2011 model Cadillacs. 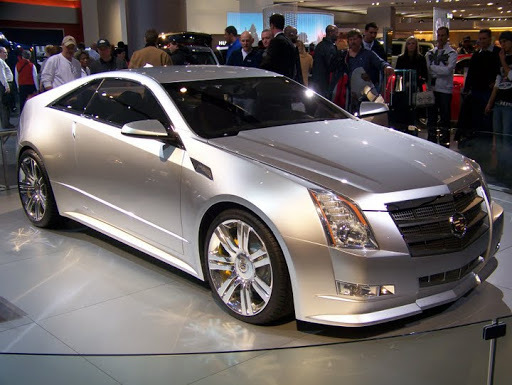 The CTS family, which is being expanded this year to include the all-new CTS Coupe, will be the first of the 2011 models to arrive at U.S. dealerships in late summer. Five-year, 100,000-mile Powertrain warranty along with standard 24/7 Roadside Assistance and Courtesy Transportation. Four-year, 50,000-mile vehicle bumper-to-bumper warranty coverage. Standard one-year OnStar Directions and Connections plan, which includes Automatic Crash Response, Turn-by-Turn Navigation, Vehicle Diagnostics and Stolen Vehicle Assistance. Standard XM Radio with a three month trial. In 2009, Cadillac placed second in the industry in both the Sales Satisfaction Index and Customer Satisfaction Index studies from J.D. Power & Associates. A survey by AutoPacific of 2010 new vehicle buyers rated Cadillac No. 1 in total satisfaction. For more information stop by Red Noland Cadillac. Red Noland Auto Group will have some vehicles on display this weekend at the Briarhurst this weekend for Father’s Day! In fountain creek next to the historic Briarhurst, there will be a race track for donators to race for prizes which have been donated by local businesses. ***Of course he is an impersonator!!! DETROIT – Since its debut last year, the all-new 2010 Cadillac SRX has posted the largest gains in its segment for both sales and projected resale value, establishing SRX as a leader among mid-size luxury crossovers. SRX total U.S. sales through May have risen almost 500 percent, compared to the first five months of last year, outselling the Mercedes-Benz M-Class, Audi Q7, BMW X5 and Acura MDX. The average transaction price for the new SRX is more than $2,300 higher than the previous model. Along with the sales and transaction price increases, SRX’s projected resale value has risen 17 percentage points in the past year, the largest gain in its segment. SRX’s projected resale value after 36 months is 48 percent of the initial purchase price, compared to 31 percent for the previous model, according to the May/June forecast by ALG, an industry benchmark for residual values and depreciation data. The SRX has remained in high demand since its launch last summer, said Kurt McNeil, vice president of Cadillac sales. The 2010 SRX delivered bold design to the fast-growing mid-size luxury crossover segment, he said. 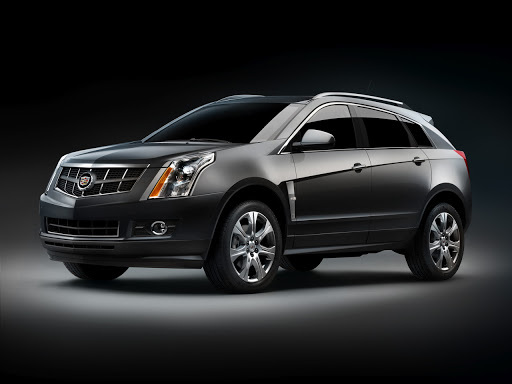 Offered in all-wheel and front-wheel drive versions, SRX comes standard with a 3.0L direct injected V-6 engine. 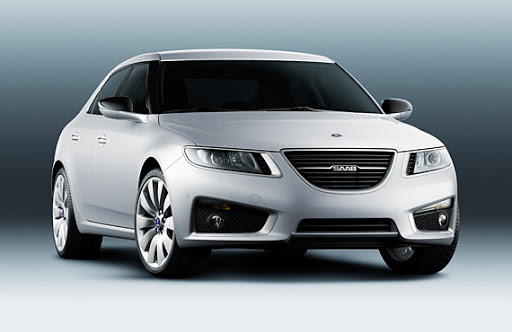 It has an optional 2.8L turbocharged V-6. SRX’s available features include a cargo management system, pop-up navigation screen, adaptive forward lighting that swivels the headlamps in synch with vehicle steering, integrated hard drive for audio storage and pause-and-replay radio and a dual-screen system for rear entertainment. Tonight we will be hosting a launch party for the redesigned 2011 Infiniti M! Please join us from 6:00 – 8:00 at 565 Automotive Drive for this exciting event! 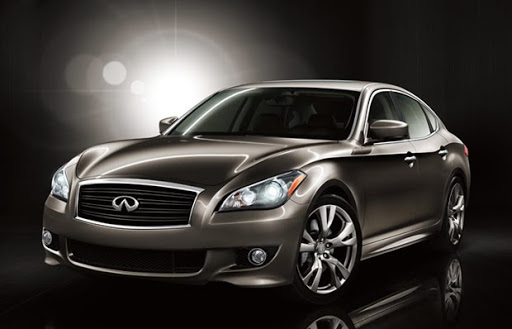 We will be offering test drives on the new Infiniti M37 and the M56. We will also have Hors d’oeuvres, Beer & Wine, with the wine tasting by Sanjay of Broadmoor Wine & Spirits. We will be offering Valet Parking for your convenience. While you are here you can also see the entire line up of Infiniti. We will also have the latest spring fashions from: Regina’s Boutique! So please join us for this event.